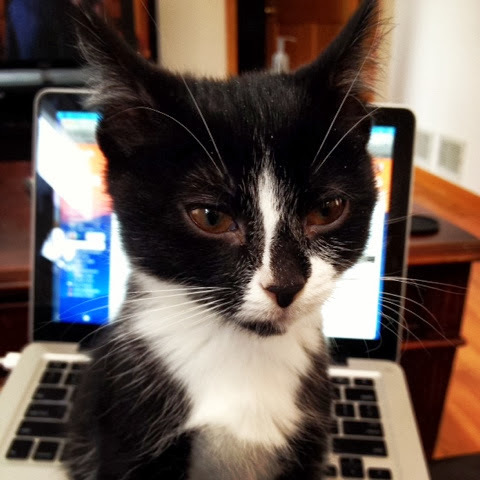 Little Kitty…I need to teach her how to tweet! The Crew is running tomorrow at 8:30 am, meeting at City Dough on Sheffield Ave. All paces welcome! Sign up here to join us! What were your favorites this week? 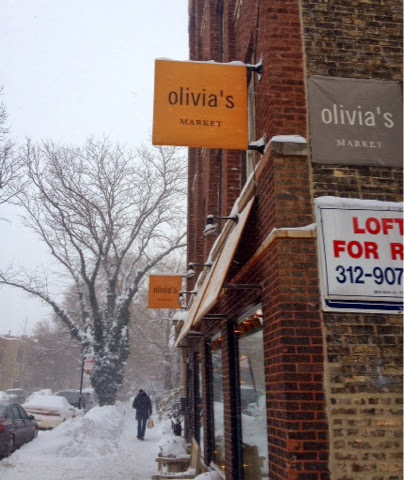 Olivia's is my favorite market too! I mix it up between Aldi's and Olivia's. They have the cutest little plants there too! Yes, I loved the plants! 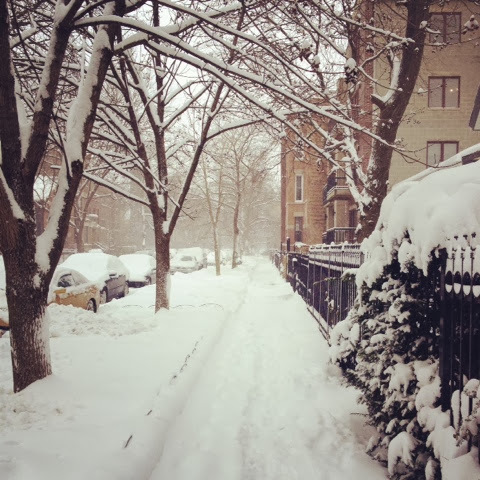 A nice change from the snowy tundra outside. Get your fruits and veggies with Jamba Juice!